← Do we get the culture we deserve? Portrait of the dog, as drawn by my daughter. 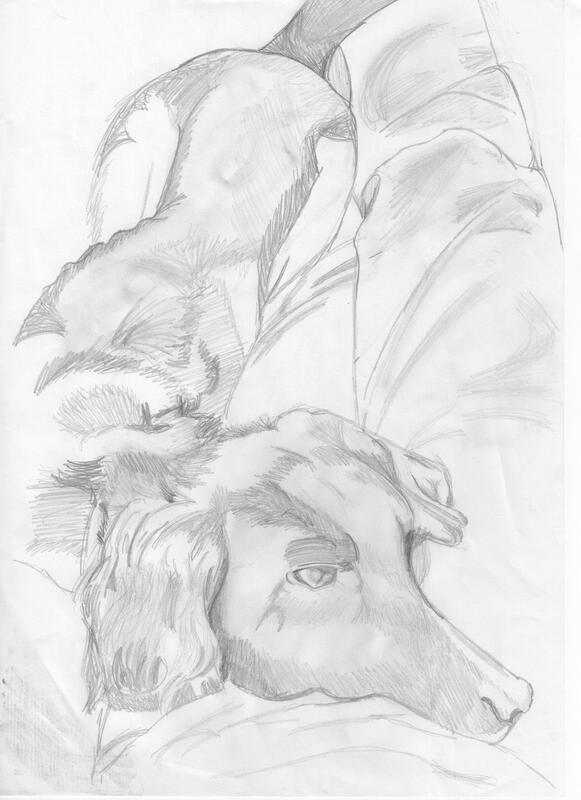 Image | This entry was posted in family and otherwise and tagged daughter, Dog, portrait, Shadow, Springer Spaniel. Bookmark the permalink. 2 Responses to Portrait of the dog, as drawn by my daughter. Thank you, on both counts. The dog is rather lovely and we’re all besotted with him, which is why the portrait got drawn in the first place, I guess. Lydia’s talent at art always amazes me. I stick to photography and envy those who can capture an image with as much accuracy and artistry with a pencil as she can!